ARRIVE At 8.30am. Please don’t be late. IRB driver and Crewperson to prepare IRB for patrol duty and ensure backup boat is needed if necessary. Fill in IRB log book. Check 4WD fuel before transporting IRB to water’s edge. Only members with a driver’s licence, permission of the Patrol Captain and have completed the ATV proficiency are permitted to drive the 4WD. Use “P plates if required. 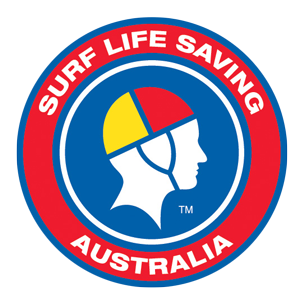 Assess the surf conditions and determine the flagged location. Erect power craft signs. The IRB must be launched between these. Check and put patrol gear into patrol van/4WD and transport it to the beach. 2 x portable radios waterproof bags – Perform a radio check on all radios. Patrol captain only to fill in and oversee signing of patrol log book.